You have things to say, but sometimes you don't have to say them out loud. 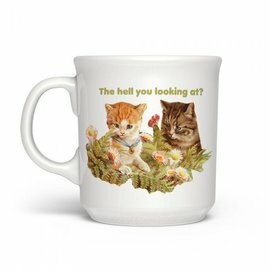 Fred's Say Anything mugs tell the world exactly how you feel. There's a perfect 16-ounce mug for you and for everyone you know! 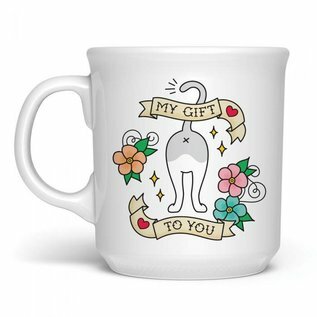 Cats are assholes and cats have assholes. You have things to say, but sometimes you don't have to say them out loud. 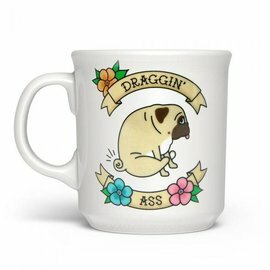 Fred's Say Anything mugs tell the world exactly how you feel. 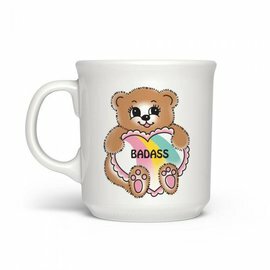 There's a perfect 16-ounce mug for you and for everyone you know!